Before I headed off skiing earlier this year, I made a few Dr Hauschka purchases. My skin is annoyingly sensitive, and the all natural ingredients they use suit me down to the ground. I'd heard a lot of good things about their Rose Day Cream, in that I've read Jennifer Anniston uses it. Which is kind of good enough for me. I was warned that it was pretty thick and hefty, but thought that this would do me the world of good in the subzero Alps. When it arrived, I was a little dismayed at the texture. In fact, I thought something was wrong with my tube, as the first squirt came out as oil, rather than cream. 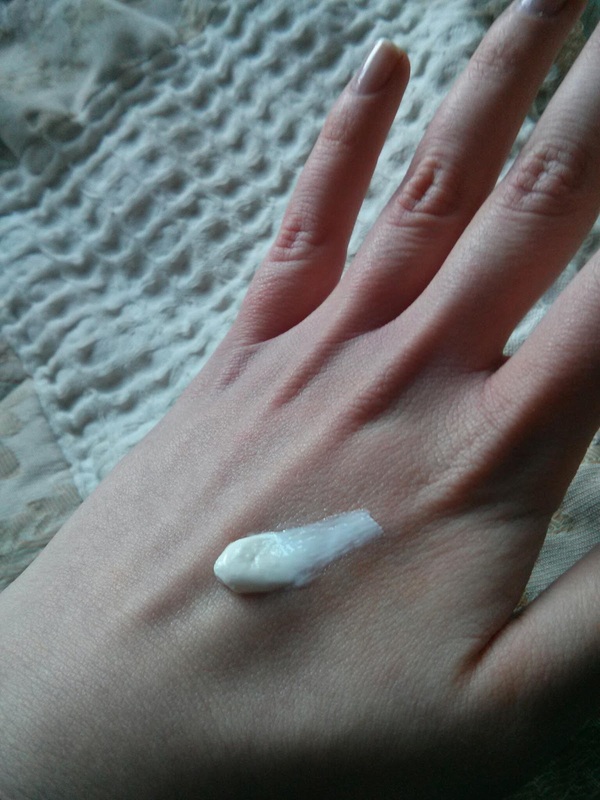 When I got to the cream proper, it was so thick and oily, it created a slick upon my unfortunate face. However, I stuck it in the suitcase, thinking that in the snow, I'd need all the help I could get. After a day on the slopes, my skin was tight, dry and pissed off. I'd been wearing La Roche Posay during the day, on account of the high spf, but after a shower my skin was crying out for something more. 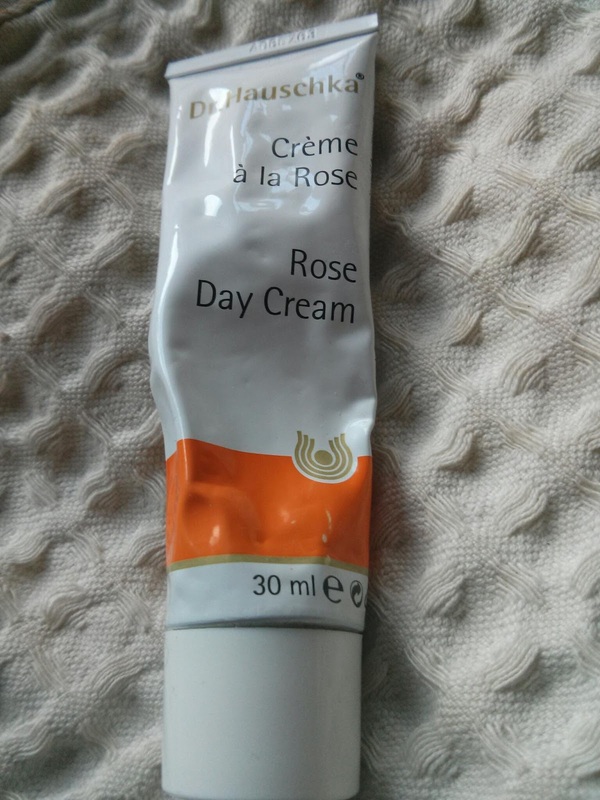 So I lashed on a bit of the Rose Day Cream, and my God, did it do the trick. Some deep hydration, but the thickness also provided a barrier for the blustery night outside. I thought it would make my foundation slide off, but it was actually grand. It wasn't a perfect base, but once it had sunk in properly and I set with powder, it stayed the distance. Look at my freaky ring finger. It bends the wrong way. Since then, it's become my go-to moisturiser when the weather is icy cold or windy. My only bug bear is that it has no SPF. Dr Haushka used to offer sunscreens, but they were discontinued after the European regulations changed, and they couldn't add the synthetic ingredients needed to meet the new laws. 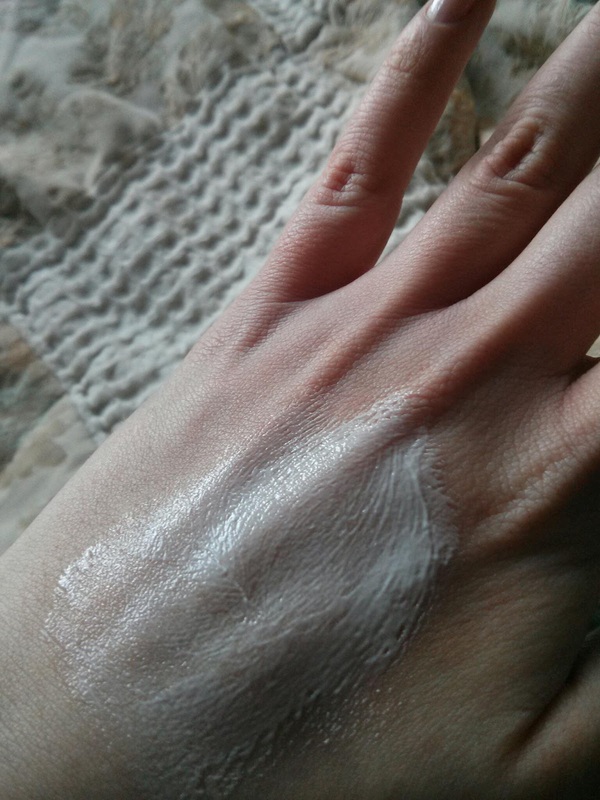 So if you wanted to use it during the day, but still have a SPF on, you would end up with ridiculous layers of product, unless your foundation has adequate protection. They also offer a light version, which I've yet to try, which would probably be better for every day use. If your skin is very dry, it would drink this up happily. Mine is oily enough, so it's too rich on a day to day basis. Alternatively, if you live in Ireland or the UK, and plan on leaving your house over the next few days, I would highly recommend a dollop of this. That is, if you make it to the end of your drive without freezing to the pavement. Brr. Find your nearest Dr Hauschka stockist here.